“Axanar” is the story of Garth of Izar, the legendary Starfleet captain who is Captain Kirk’s hero and takes place 21 years before the events of Star Trek: TOS. Kirk called Garth the model for all future Starfleet Officers. He charted more planets than any other Captain and was the hero of the Battle of Axanar, the story of which is required reading at the academy. This is the story of Garth and his crew during the Four Years War, the war with the Klingon Empire that almost tore the Federation apart. 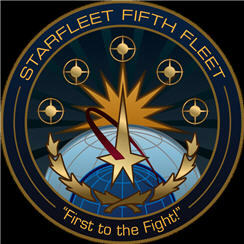 Garth’s victory at Axanar solidified the Federation and allowed it to become the entity we know in Kirk’s time. 29-Dec 2018 Thanks MEGA for the 652.3M derbs!